Sawa Minerals, a Kenyan-based tech-driven startup has created and launched a blockchain platform through which dealers can buy and sell minerals across Africa and the developing world. Sawa, which is Swahili for “fine”, “all good” or “no worries” wants to solve the challenges of artisans and small-scale miners. 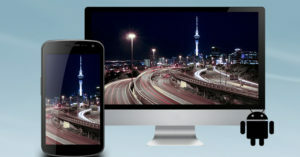 Sawa Minerals platform utilises blockchain-backed smart contracts to make it easy to buy and sell ethically mined precious metals and stones in a safe and transparent manner. The firm says it wants to bring transparency, and ensure that artisans and small-scale miners are part of an inclusive value chain that will transform their livelihoods. 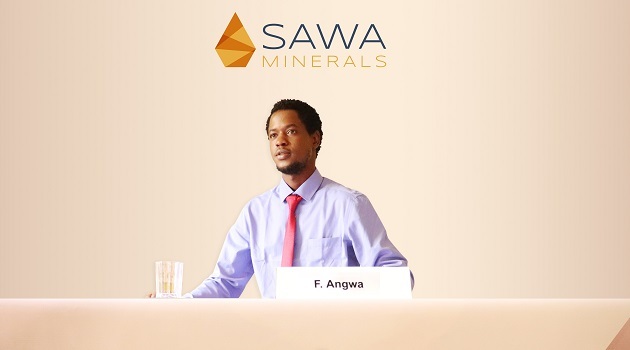 Sawa Minerals CTO & Co-founder Mr. Kali Angwa says they are committed to inspiring an ecosystem that will shape the future of ethical mining, where middlemen are not exploited. “The entire minerals sourcing chain across Africa and the developing world lacks transparency and efficiency. 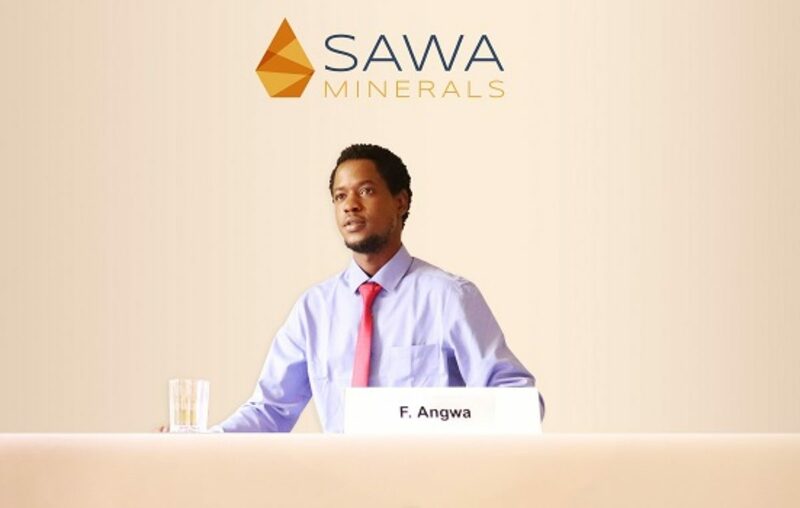 The Sawa Minerals platform ensures trust between mineral buyers and traders by utilizing smart contracts which only mature once both ends of the deal are fulfilled,” said Mr. Angwa. All licensed artisans and small-scale miners, as well as buyers and traders, can sign up with Sawa Minerals by visiting sawaminerals.com. 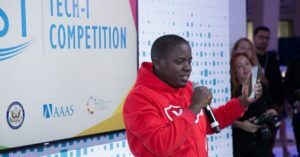 The startup says it will also play an active role in guiding the miners to become compliant with regulations in their respective countries. 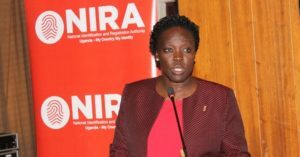 “This is one of the measures we have put in place to ensure that buyers are confident of engaging in transparent sourcing that is free of worries, once again living up to the real meaning of Sawa!” the company said in the statement.